Production will start August 12, 2013 in Toronto, for the 13-episode second season of Syfy's "Defiance", featuring new cast addition James Murray as 'Mayor Pottinger'. For Season Two, Grant Bowler returns as 'Nolan', with Stephanie Leonidas as 'Irisa Nolan', Tony Curran as 'Datak Tarr', Jaime Murray as 'Stahma Tarr', Graham Greene as 'Rafe McCawley' and Jesse Rath as 'Alak Tarr'. Cast also includes Dewshane Williams as 'Tommy', Trenna Keating as 'Doc Yewll', Justin Rain as 'Quentin McCawley' and Nicole Munoz as 'Christie McCawley'. 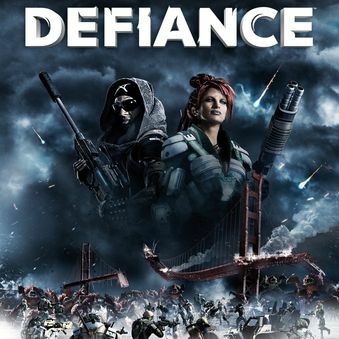 "...as the story of 'Defiance' resumes, the lives of the townspeople are in drastic turmoil. The 'Earth Republic' has assumed control of the town, with far-reaching consequences including a new mayor. 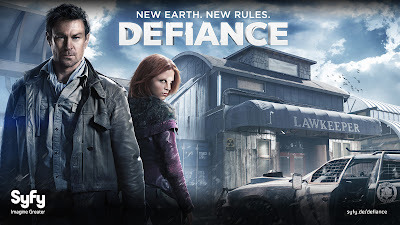 'Nolan' traverses the badlands to find a lost 'Irisa', 'Amanda' has an unexpected new role in the town as she searches for 'Kenya' and the 'Tarr' family desperately tries to keep control of their criminal empire in the midst of dramatic changes..."
Kevin Murphy ("Caprica") resumes his role as executive producer and showrunner, with Darren Swimmer and Todd Slavkin ("Smallville") returning as executive producers, with Michael Taylor as consulting producer. 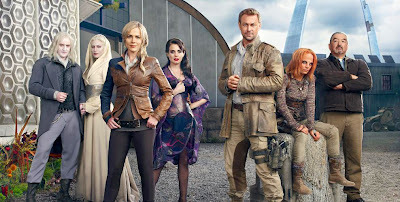 Michael Nankin (co-executive producer) is set to direct the season two opener. Emmy-nominated VFX supervisor Gary Hutzel also returns for Season 2 alongside music supervisor Bear McCreary ("The Walking Dead"). 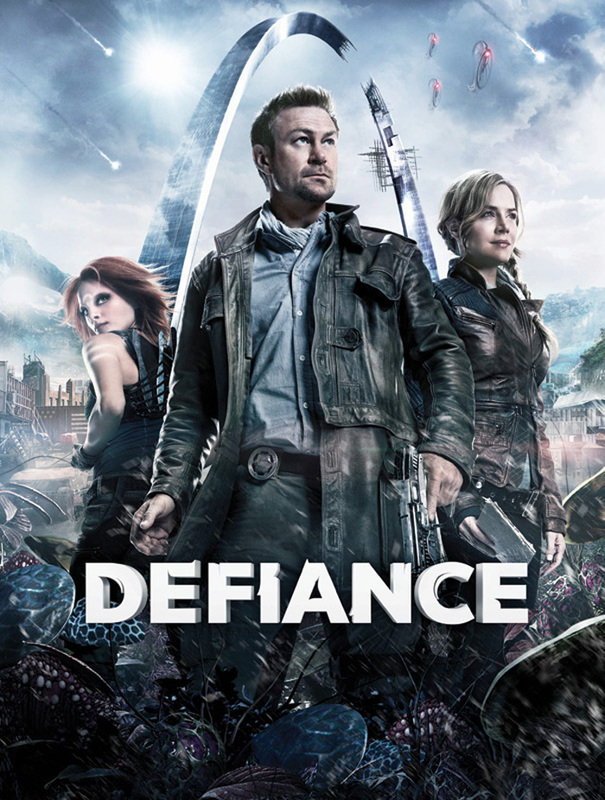 Season Two of "Defiance" will premiere on Syfy, June 2014.